Click on each categorie tabs to see the detail information below the tabs. Family Practice/Immunology/Internal Medicine/Other Paris is the capital of France. 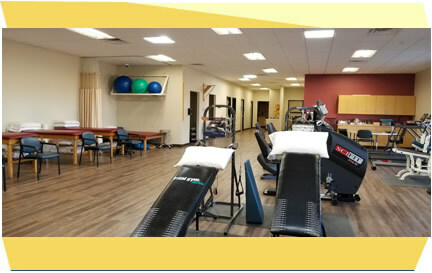 Copyright © 2007-2018 Imperial Physical Therapy - IPT clinic - Imperial Valley, CA. All Rights Reserved.